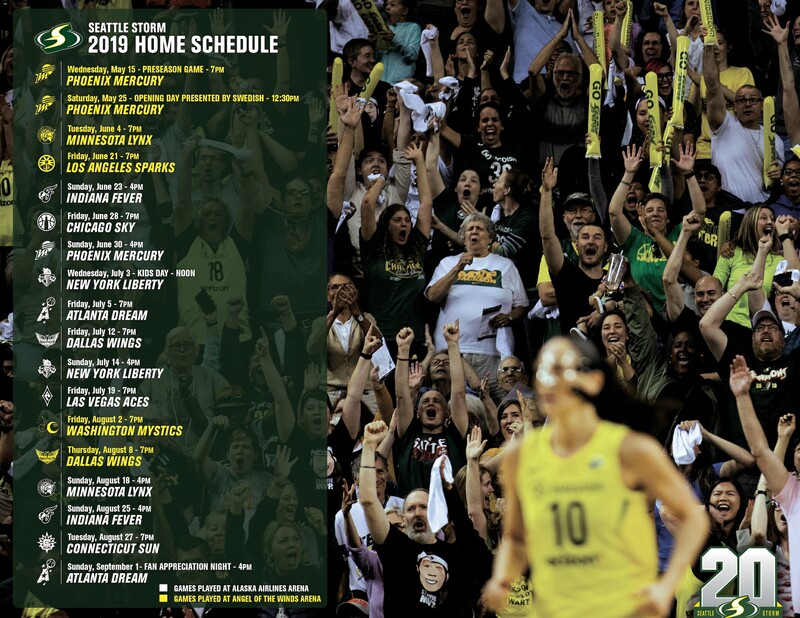 SEATTLE – The Seattle Storm today announced that the team has promoted Talisa Rhea to Assistant General Manager. Rhea, who spent the last three seasons as Director of Basketball Operations, will assist in player acquisitions, roster management, player contracts and salary cap management while continuing to oversee basketball operations. Prior to joining the Storm in 2015, Rhea served as the varsity girls basketball coach at University Laboratory High School in Champaign, Ill. while earning her master’s degree in Sport Management from the University of Illinois-Urbana Champaign. A former guard for the Oregon State Beavers and later captain of the Seattle University Redhawks, Rhea also played professional women’s basketball in Poland.